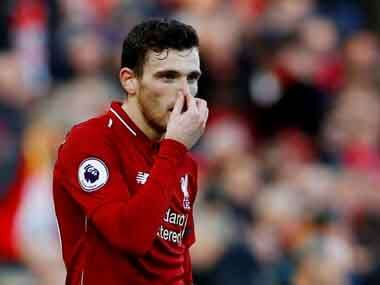 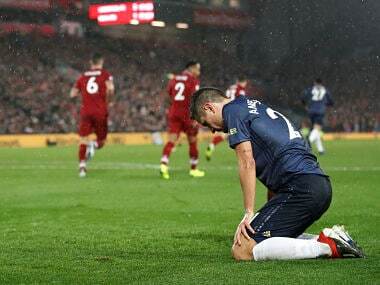 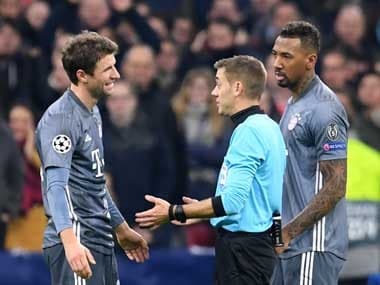 Bayern Munich said on Friday they will appeal the two-match Champions League suspension handed to Thomas Mueller which means the Germany international will miss both legs of their last-16 tie against Liverpool. 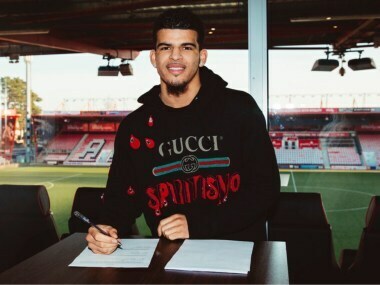 Bournemouth's newest recruit Dominic Solanke began his career at Chelsea, playing a season on loan at Dutch side Vitesse Arnhem before joining Liverpool in 2017. 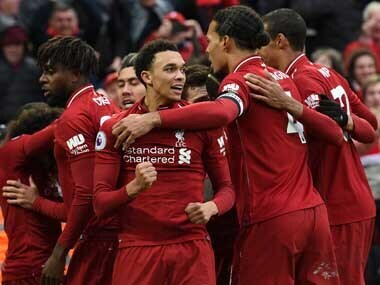 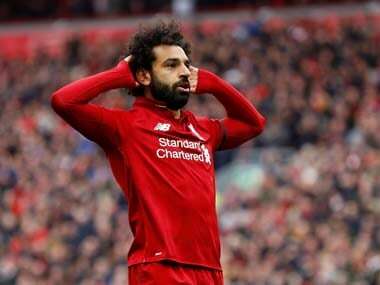 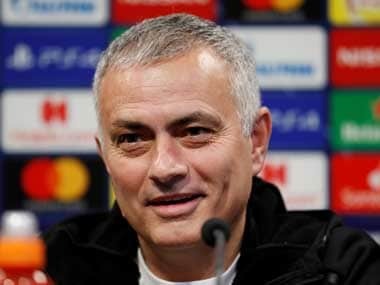 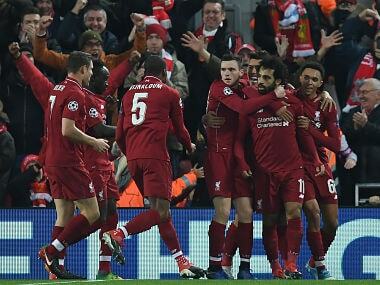 Mourinho points to perceived good fortune enjoyed by Liverpool in recent victories over Everton, Bournemouth and Napoli as evidence they have lady luck on their side.